Contact us to know more about Beijing Oriental Plaza. Commanding a prime 1.1-million-square-foot (100,000-square-meter) site and spanning a total floor area of 8.6 million square feet (800,000 square meters), Oriental Plaza is one of the largest commercial complexes in Asia. This mixed-use development, located near Tiananmen Square in the heart of China's capital city, incorporates eight office towers, two apartment towers, a five-star Grand Hyatt hotel, shopping facilities, parking space for 1,800 cars and 10,000 bicycles, and its own underground substation with 750 MVA to power both Oriental Plaza and the nearby district. 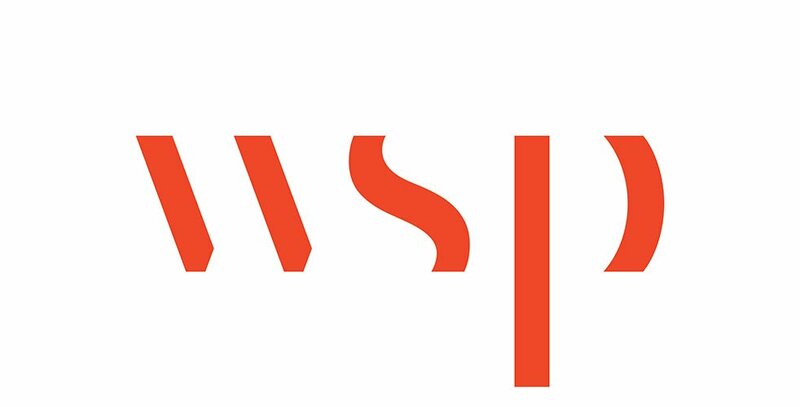 WSP served as the mechanical and electrical consultant with responsibility for mechanical and electrical design, including tendering support and construction supervision of mechanical and electrical systems, and also liaising with Beijing utility companies. The mechanical and electrical design was completed within a four-month period. WSP also saved 50 percent of plant space and more than US $2 million in potential additional equipment costs by redesigning the chiller plant to reduce the number of transformers and switchgears.